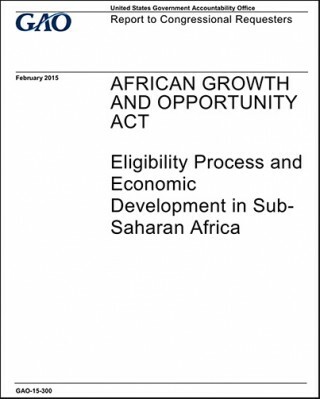 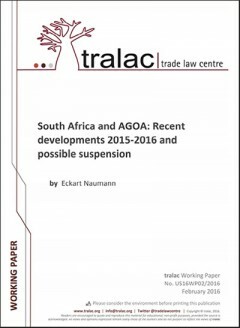 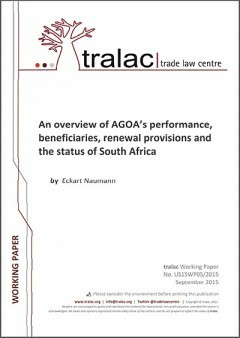 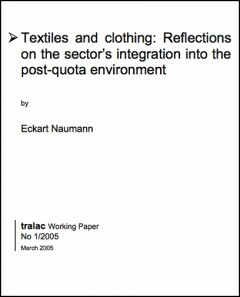 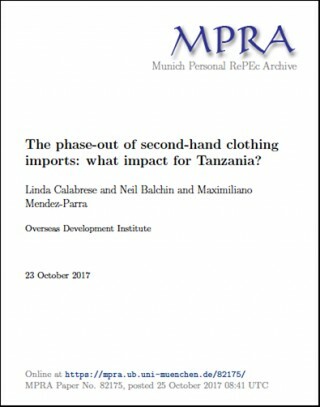 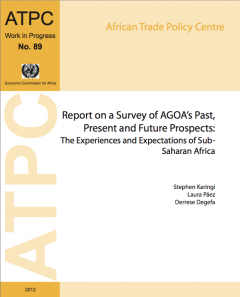 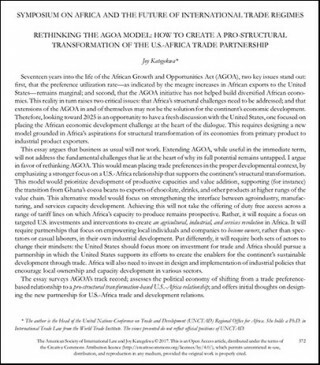 A collection of work relating to AGOA undertaken by academic and research organization, as well as various international organisations and institutions. 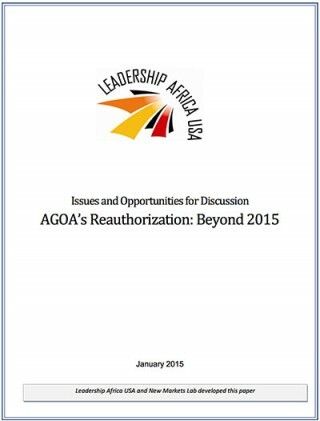 Should you wish to share your published work here, please contact AGOA.info. 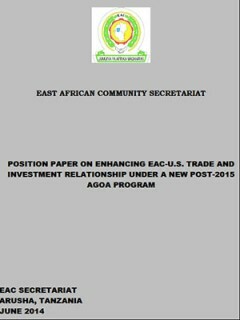 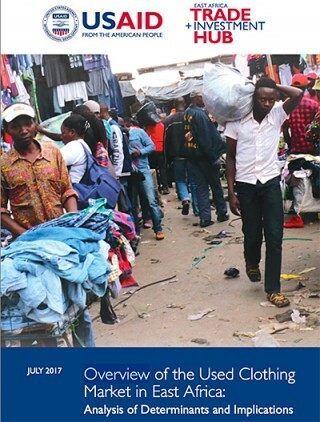 Position paper by the EAC Secretariat published ahead of the 2014 AGOA Forum. 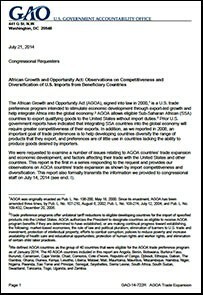 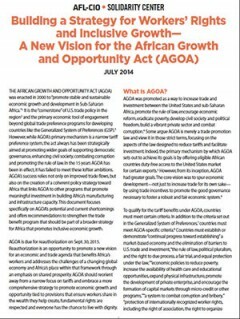 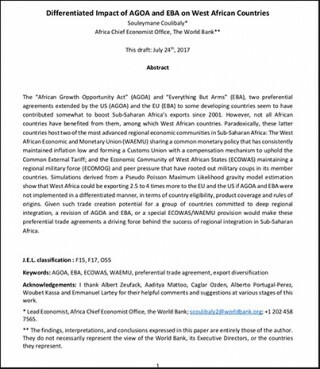 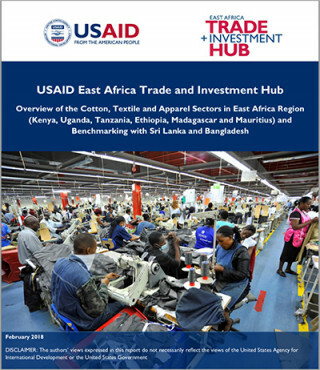 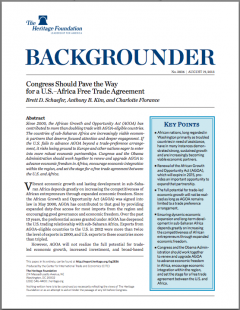 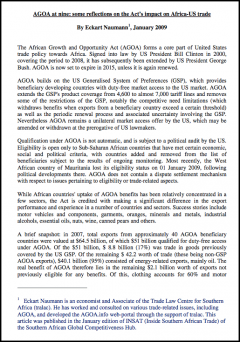 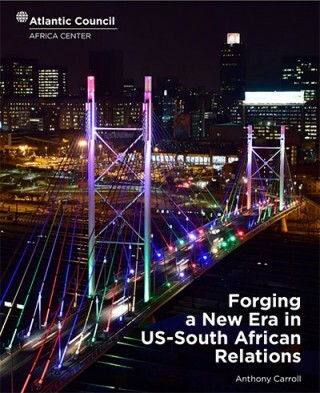 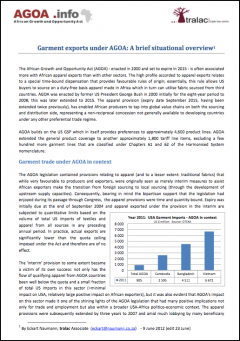 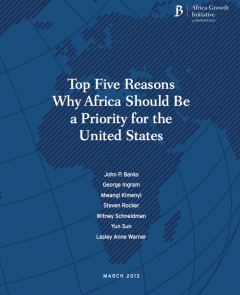 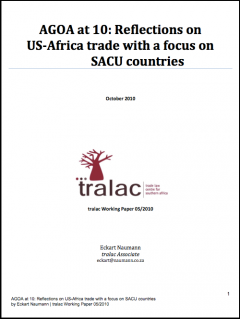 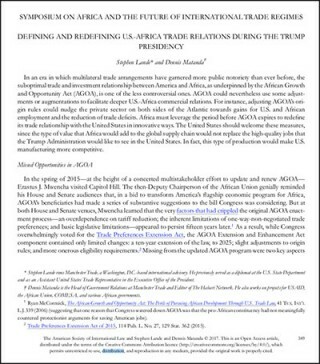 Report (comprising 6 Chapters) by the Brookings Institution based in Washington D.C.
A short article reflecting on the trade performance of beneficiary countries under AGOA, with a focus on Southern Africa. 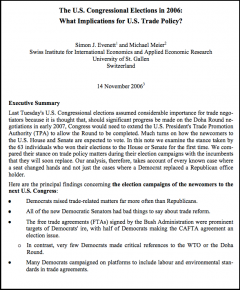 The US Congressional Elections in 2006: What Implicatiuns for US Trade Policy? 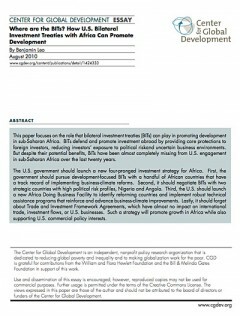 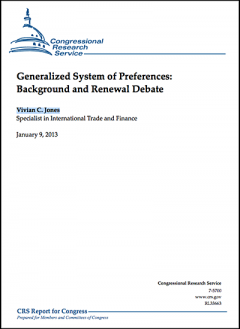 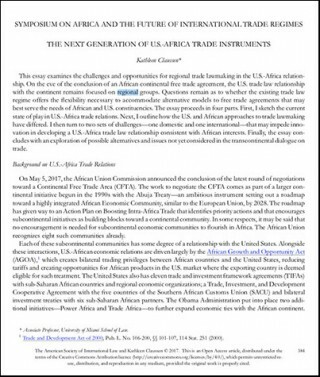 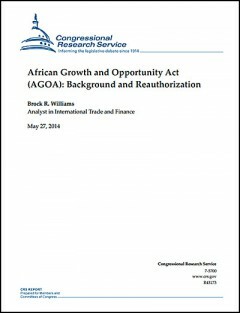 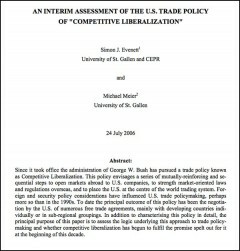 An interim assessment of the US Trade Policy of "Competitive Liberalization"
This paper addresses the historical foundations of AGOA, its envisioned benefits to Africa and the U.S., its record of achievement in training, trade, promotion of appropriate African business policies, its phases and future. 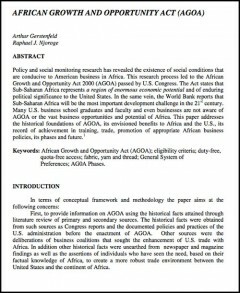 Author Gerstenfeld, A. and Njoroge, R.